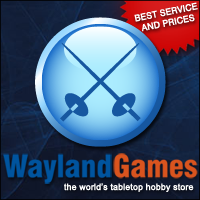 News, reviews, gaming discussions and full on battle reports for tabletop games. 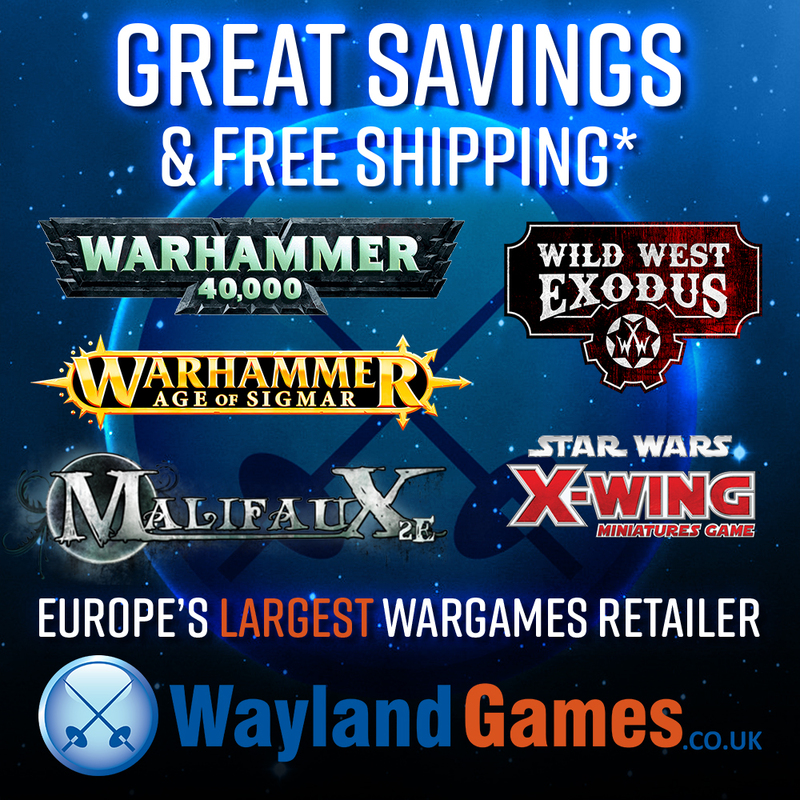 Even some useful hobby tips! Look out for guest appearances from Frankie The Dog! Decked out in distinctive orange The Battlehammer are attracting fans on a daily bases with cries of “Ahoy Ahoy!” being heard at big gaming conventions and tournaments. 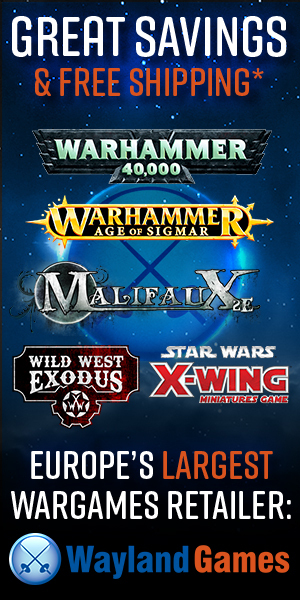 Please get in contact to discuss sponsorship of the website or to get your game/miniatures featured in a future video!